Hand-blown glass from artisan masters, precision-engineered surgical grade metals and a glittering array of bejewelled and 24k gold finishes. 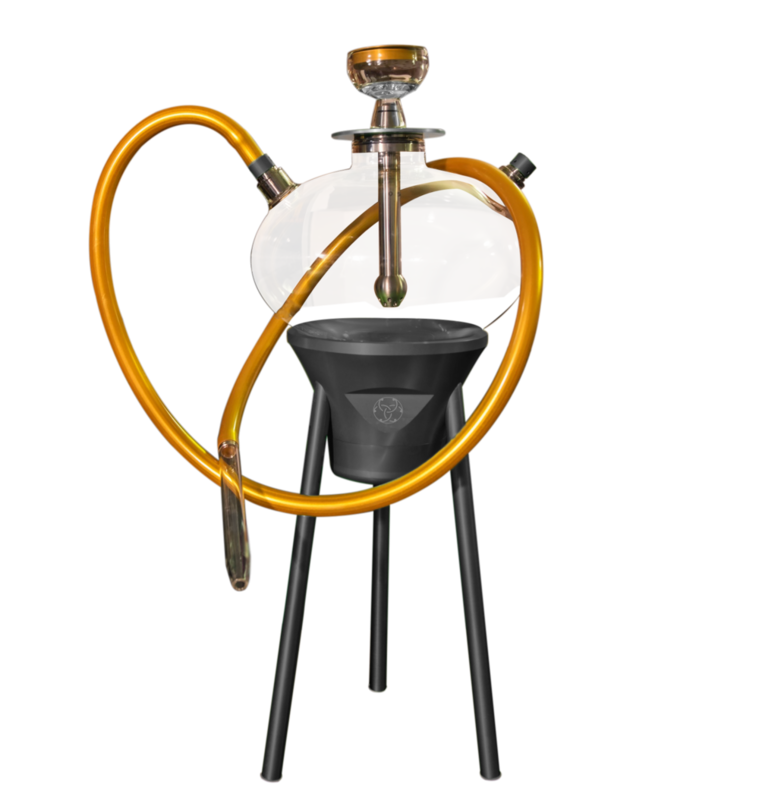 Each of our beautifully sculptured shisha's are truly a masterpiece of modern design. At the centre of our stunning shisha collection is the beautiful 24k gold Solaris. A gleaming celebration of Eastern and Western culture, tradition and impeccable design technology. Each Solaris shisha is masterfully hand-crafted by British artisans before being plated in brilliant 24k gold. For collectors who desire something beautiful, exceptional and individual, the Solaris represents an exciting and exclusive opportunity to own an artistically crafted masterpiece. Inspired by the breath-taking Northern Lights phenomenon, our Aurora range is a celebration of colour, style and sophistication. 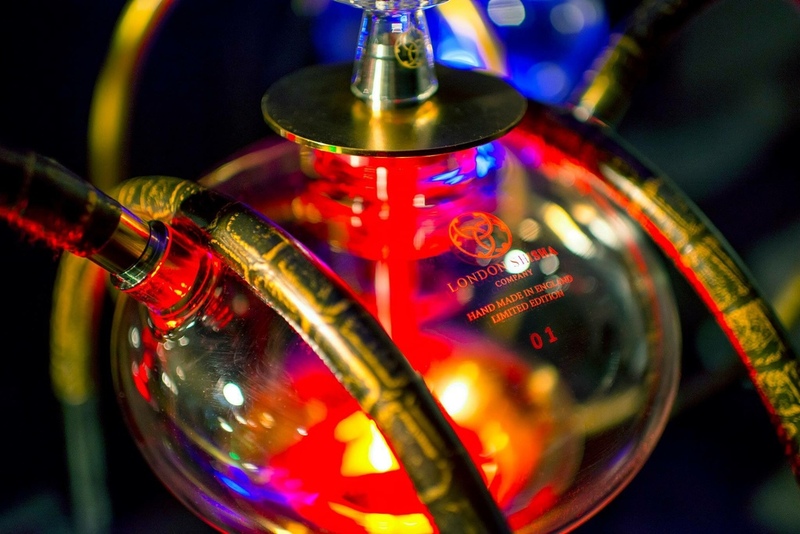 Shisha customisation with The London Shisha Company is a unique experience. Our passion is empowering individuals who believe in custom buying. Talented designers will deliver an extraordinary experience in crafting a truly one-of-a-kind piece for yourself, a friend or a loved one. Create a sense of elegance by customising your personal masterpiece with an array of exotic skins. Our in house team of designers will meticulously source the most exquisite materials and hand stitched in London. 24k gold, platinum or rose gold, or something more bespoke to compliment your interior. Your personal project manager will work on achieving your masterpiece. Personalise your shisha with our range of diamonds and precious stones. If it can be dreamed, it can be designed. For our elite customers who have a bespoke vision, we offer a truly exceptional opportunity to tailor-make your own connoisseur shisha. Our founder will welcome you to our Mayfair HQ for a private consultation, where we’ll embark on a journey to bring your vision to life. Our creative team of in-house designers will work closely with you to create a bespoke piece of supreme luxury, tailored to your individual style and needs. The only limit… your imagination. Our bespoke Shisha Masterpiece collection service is 100% discrete and confidential. Thank you for registering your email with the London shisha company and we will notify you with all exciting news,new product and exclusive events. 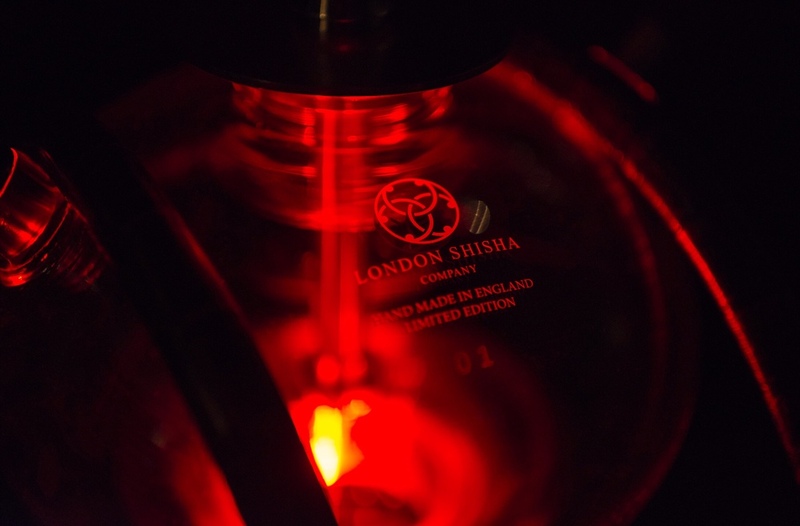 By providing London shisha company with your email address, you are agreeing to receive news from us about the latest events, trends, exciting new brand launches and more, straight to your inbox. and can look different on other computer screens. We never knowingly publish misleading or incorrect product descriptions or images.